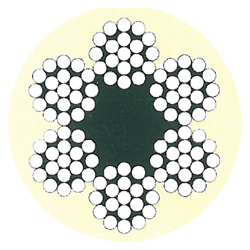 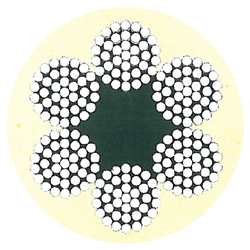 The steel wire rope is an elastic flexible connector which is able to transmit tensile forces as a rule. 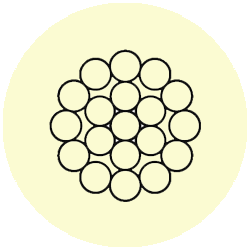 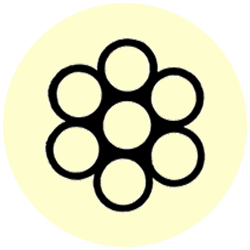 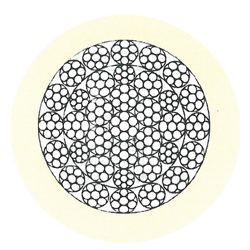 It is a type of cable which consists of several strands of metal wire laid (twisted) into a helix. 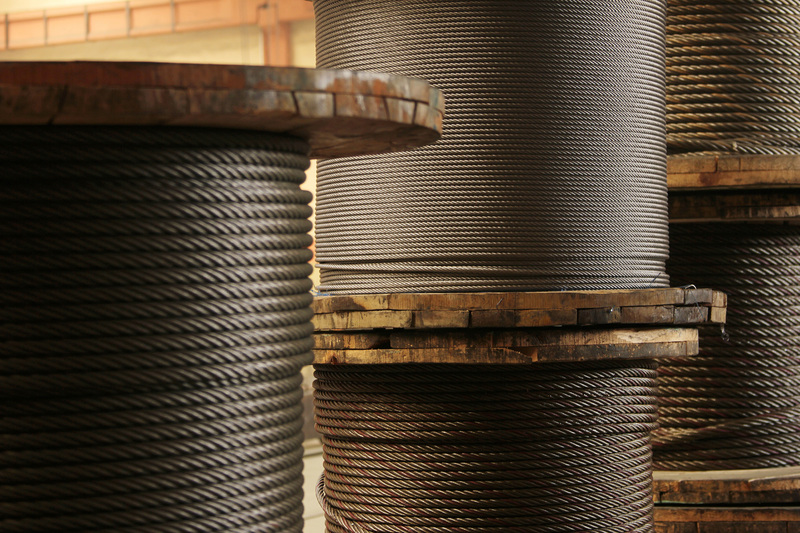 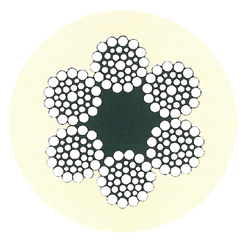 There is a core made of either organic fibers or synthetic fibers in central part of every wire rope. 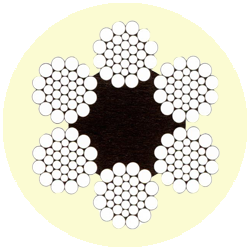 Alternatively, the core can be made from metal as the braid or a separately stranded wire. 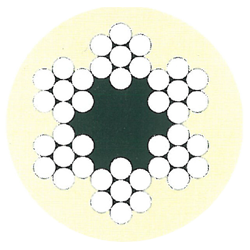 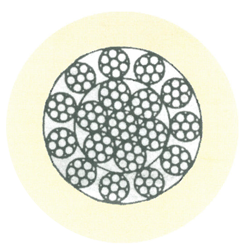 There are many types of steel wire ropes depending on variations of metal wires put into the braid.